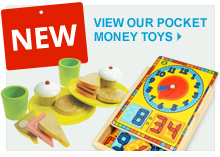 We're showcasing our new brands and new products from Australian wooden toy companyÂ Click Clack ToysÂ and Danish toy makerÂ Magni Danish Toys. Buy ourÂ Click Clack Fire Series BundleÂ & save over 10%! 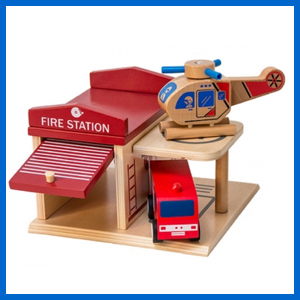 The bundle includes aÂ Fire StationÂ &Â EngineÂ & aÂ Click Clack Helicopter. 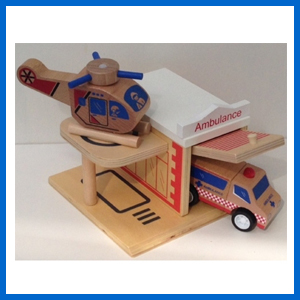 Our fantasticÂ Ambulance BundleÂ from eco-friendly toy maker Click Clack Toys features anÂ AmbulanceÂ withÂ stationÂ & anÂ emergency helicopter. 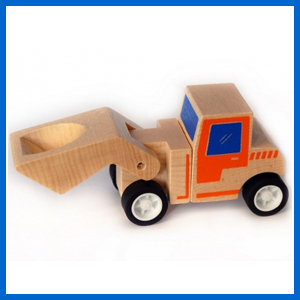 Made from sustainable wood, ourÂ Click Clack BulldozerÂ has 4 interlocking pieces & features turning rubber wheels! 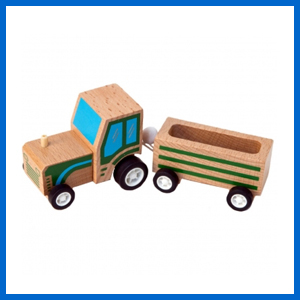 OurÂ Click Clack Wooden TractorÂ comes with a trailer so that you can transport your animals around the farm. It's also beautifully hand-painted! 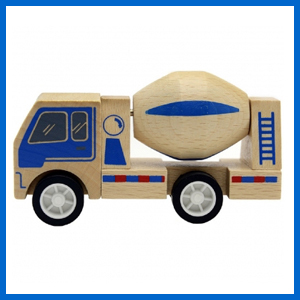 Hand-painted in blue & red with non-toxic water based paint.Â OurÂ Click Clack Cement MixerÂ even has a rotating drum! Someone say pizza? 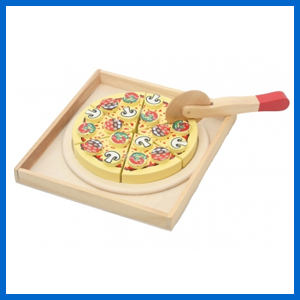 Our 6 sliceÂ Wooden PizzaÂ from Danish toy maker Magni comes with 18 toppings.Â The slices connect together with Velcro. Time for tea! 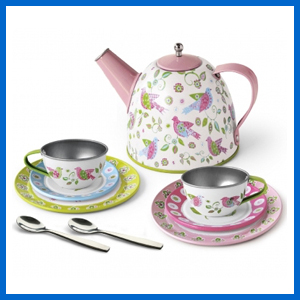 A 10-piece hand paintedÂ Magni Tea Set, featuringÂ decorative lovebirds in pinks, blues & greens. 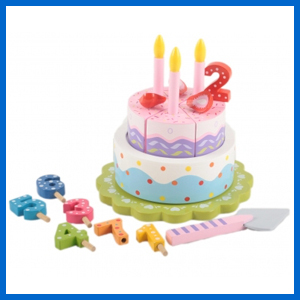 OurÂ Wooden Musical Birthday CakeÂ has 6 cake wedgesÂ that can be sliced & served. Turn the base of the cake to play Happy Birthday! AÂ Silver 10 Piece Kitchen SetÂ made by Danish toy maker Magni. 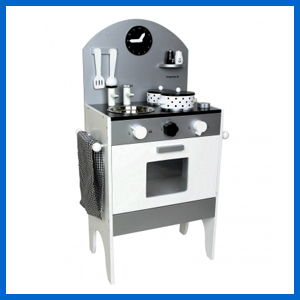 The set includes a clock, a stainless steel sink with 2 taps & oodles of accessories. 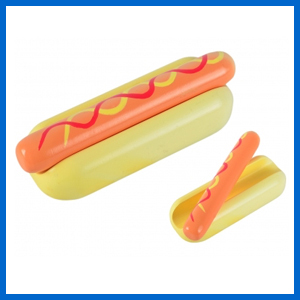 Our Wooden Hotdog fromÂ MagniÂ has a hotdog bun & removable sausage. 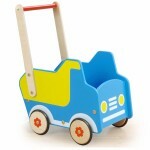 This will make a wonderful addition to any of ourÂ play kitchens. 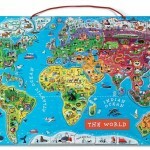 This entry was posted in Wooden Toys For Boys, Wooden Toys For Girls, Wooden Toy News, News and tagged Pretend Play, toys, wooden, toy, pretend, imaginative, click clack, mango, danish on June 10, 2016 by Kerry Berry. 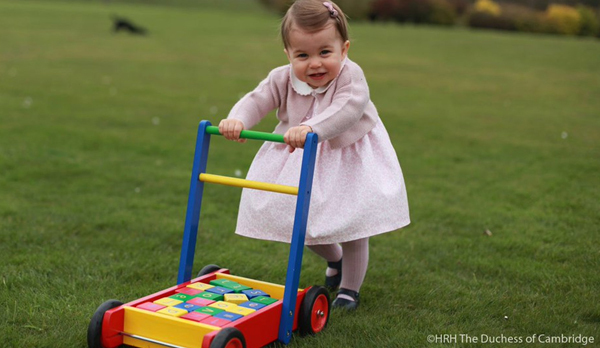 Even Princess Charlotte shops at Wooden Toy Shop! 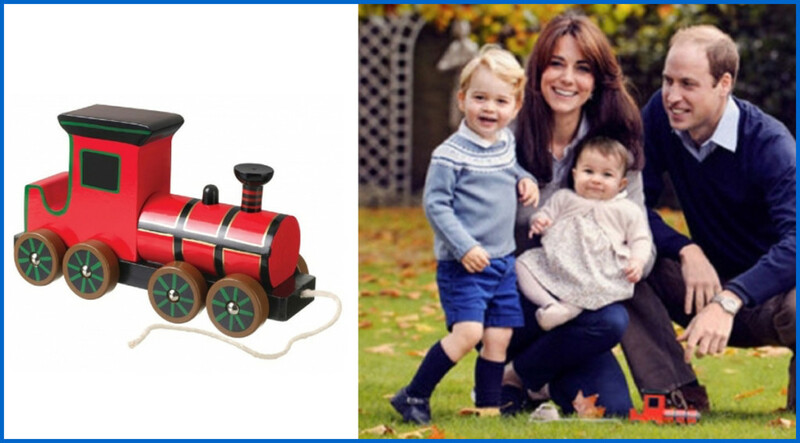 Well, maybe not Princess Charlotte but maybe Kate or the Nanny?Â Wooden Toy ShopÂ supplies wonderful wooden toys that are fit for Royalty! 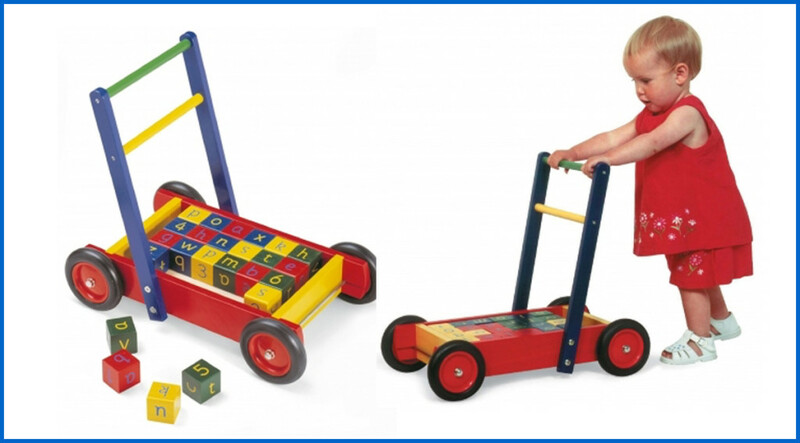 OurÂ Wooden Baby WalkerÂ is not only ideal for helping your little one with their first steps- with 24 wooden alphabet & number blocks itâ€™s perfect for teaching children to learn their ABC & numeracy from a early age. 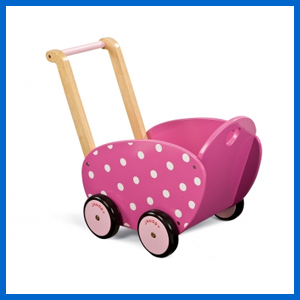 Our Wooden Dollâ€™s Pram is painted in a pretty pink with white Polka Dots, has a durable wooden handle & is fittingly gorgeous for a favourite dolly! 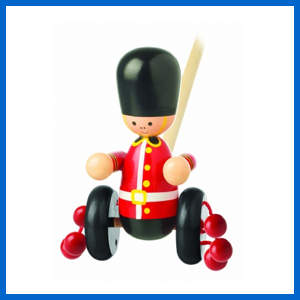 Our Wooden Soldier Push Along Toy is beautifully hand painted & is sure to provide hours of entertainment as your little one rattles around the house. Join Prince George onÂ his train adventures with ourÂ Victorian Pull Along Steam Train. This classic train is painted by hand & is made from quality wood. This entry was posted in Random, Wooden Toys For Boys, Wooden Toys For Girls, Wooden Toy News, News on May 5, 2016 by Kerry Berry. 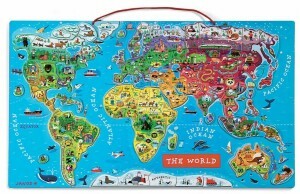 This entry was posted in Wooden Toys For Boys, Wooden Toys For Girls and tagged child development, educational toys on June 25, 2013 by John. Learning through play is a vital part of childhood. Babies start learning as soon as they open their eyes and ears and for around two years after they are born they learn primarily through their senses as they focus on what they can see, smell, hear, touch and taste. Life is a series of exciting new discoveries for young children. 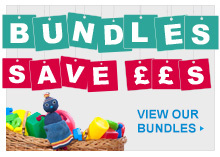 Parents looking for safe, engaging and entertaining toys for young children need look no further than our selection of baby and toddler toys. This entry was posted in Wooden Toys For Boys, Wooden Toys For Girls, Competitions and tagged baby and toddler toys on May 29, 2013 by John.